Wanna live smart and turn your life into more functional way like never before? Samsung Electronics Philippines Corporation (SEPCO) premium products will bring that for you. Make your home look like a simple yet modern day piece of art with Samsung Scout Washing Machine, Samsung Rose Air Conditioner, and Samsung Jewel Refrigerator. 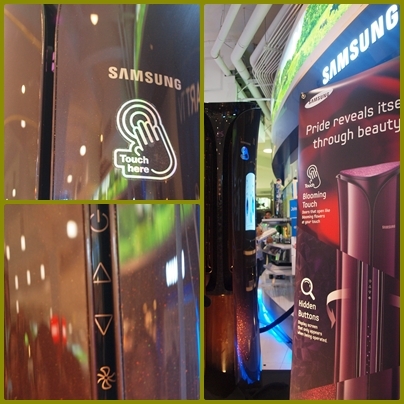 I think with that brand new products from Samsung it'll make your dream come true as I made mine, when I witnessed the launching of this products at Anson's The Link Makati City and touch each of them. 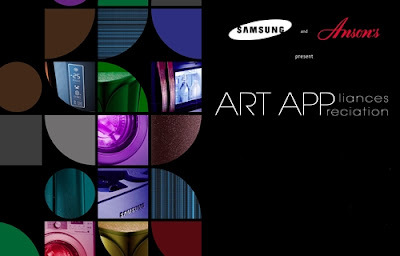 As they launches the ART APPLIANCES APPRECIATION. To start off, Samsung Scout Washing Machine maximized your working time in washing clothes while helping the environment it brings more power and greater washing performance with its energy-saving Eco Bubble Technology (70% save energy).It has a sleek and classy diamond drum gives greater fabric care as smaller water exit holes lessen the chance of delicate clothing snagging into them. It also has Quiet Drive Motor that greatly reduces vibrations and noise. Another product is the,Samsung Rose Air Conditioner captures the elegance of a rose. An exclusive design, that comes with Twin Cooling Fans and Virus Doctor Technology, making for perfect air filtration that will cool an entire house quickly with purified breezes. This product also protects the environment because it has a Inverter Technology allows it to save more energy. 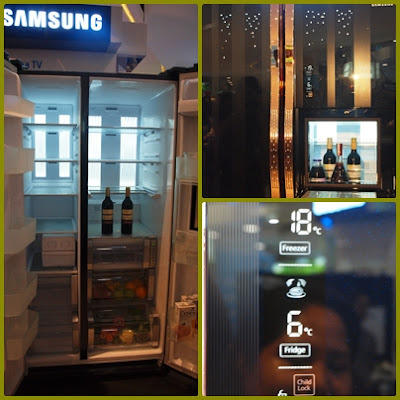 Last but not the least is the product that made me wow..the premium edition Samsung Jewel Refrigerator, according to reference its is designed and crafted by Italian jewelry designer Massimo Zucchi. It is truly an eye-catching and dazzling elegance of Champagne Handle, Bid Printing, and Jewel Lightning effects, this side-by-side refrigerator is also equipped with a Digital Inverter Compressor and a Twin Cooling system, keeping food inside fresh far longer while saving energy costs at the same time. I really want to own one. Now you can live smart and help environment with 3 new Samsung premium products at your home. 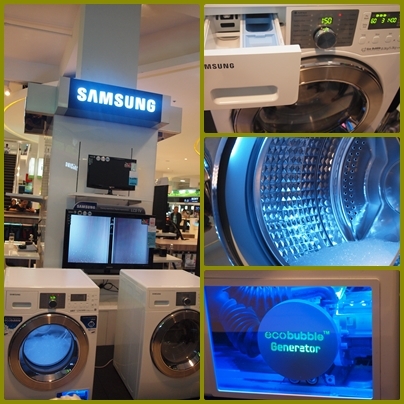 As Samsung's one of the country's top leaders in consumer electronic technology, you would never go wrong. They are available the select Samsung dealers nationwide. Contact Samsung Electronics Philippines Corporation at 7th Flr., HanjinPhil Bldg., 1128 University Parkway, North Bonifacio, Global City, Taguig, Philippines With telephone number 214-7777. Learn more about Samsung products by visiting www.samsung.com/ph.